Find out how Yoga Blogger The Global Yogi AKA Michelle Taffe did when she committed to 30 straight days of yoga at the Ashtanga Yoga Centre of Melbourne. Michelle tells of her ups and downs in her blog ‘30 Days of Ashtanga Yoga: What happens during a month of showing up on the mat every day’ which we reproduce here with Michelle’s permission. Learn how to look, listen and feel, by honouring your inner wisdom at Nicky Knoff’s Master Class Workshops starting next weekend. Take advantage of this rare opportunity to learn from a vastly experienced senior teacher and book now. We are very pleased that Ashtangi Master Nicky Knoff from Cairns is returning to give several Master Class workshops at our Centre over the weekend of 20 – 21 October 2017. One of the world’s foremost yoga teachers, Nicky Knoff, is giving a free class at our Centre next Friday 20 October ahead of the Master classes Nicky will take that weekend. Take advantage of this rare opportunity to learn from a vastly experienced senior teacher. 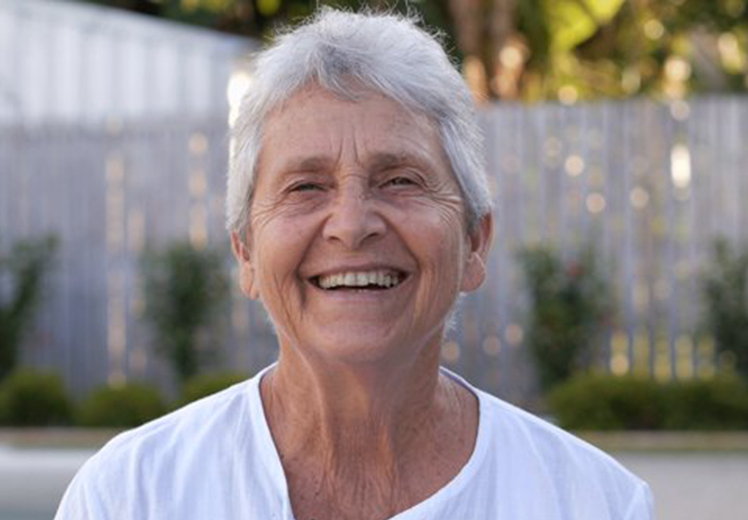 We are very pleased that Ashtangi Master Nicky Knoff from Cairns will be at our Centre on next Friday when she will be give a FREE class to which everyone is welcome. 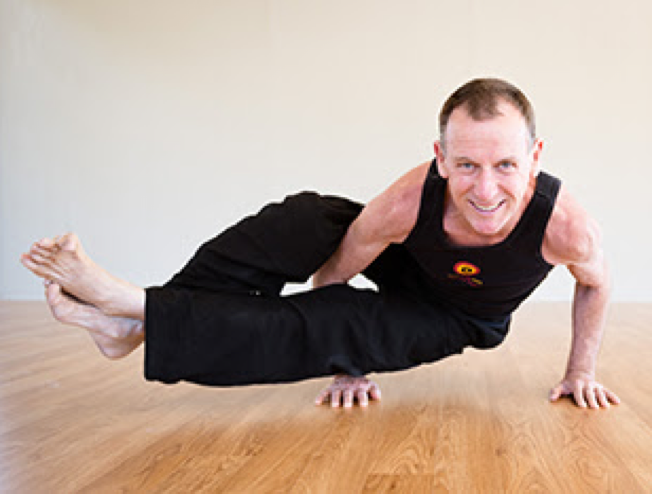 Ashtanga Yoga Teacher Douglas (Vishal) Brook teaches Intro classes at the Ashtanga Yoga Centre of Melbourne, which are taught in three month-long stages. 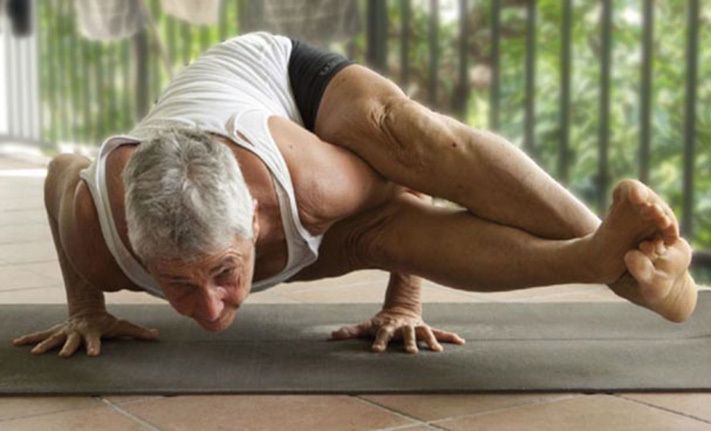 Have you tried yoga in the past but never stuck to it? Or are you looking for something new? 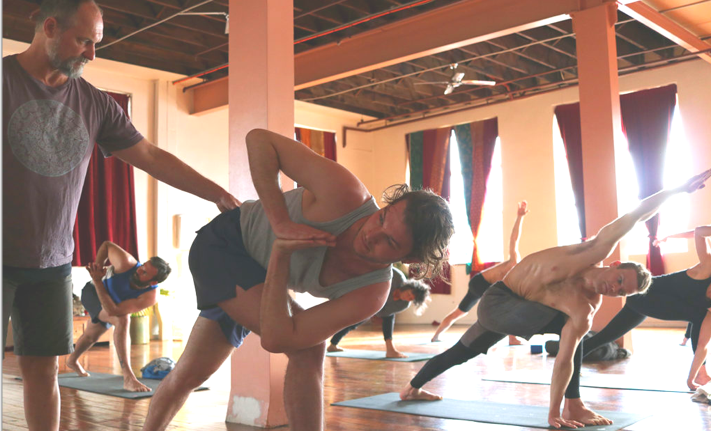 Whether a complete yoga novice or looking to brush up; we can help you develop a solid, strong, safe Ashtanga Yoga practice.